It’s a kid food day! Feeding Beck is something I get in a rut with every once in awhile, and it kind of goes one of two ways. One, she eats a few healthy things so that’s all I give her because then she’s getting produce and protein and things that I’m cool with BUT not trying lots/any new things. Then we have part two where we have a ton of fun things or busy things and she eats pizza for five days straight because it’s quick and her favorite food. Obviously one of those items is prooooobably preferable, but pizza is also a winner on an emotional level, there’s no denying that. 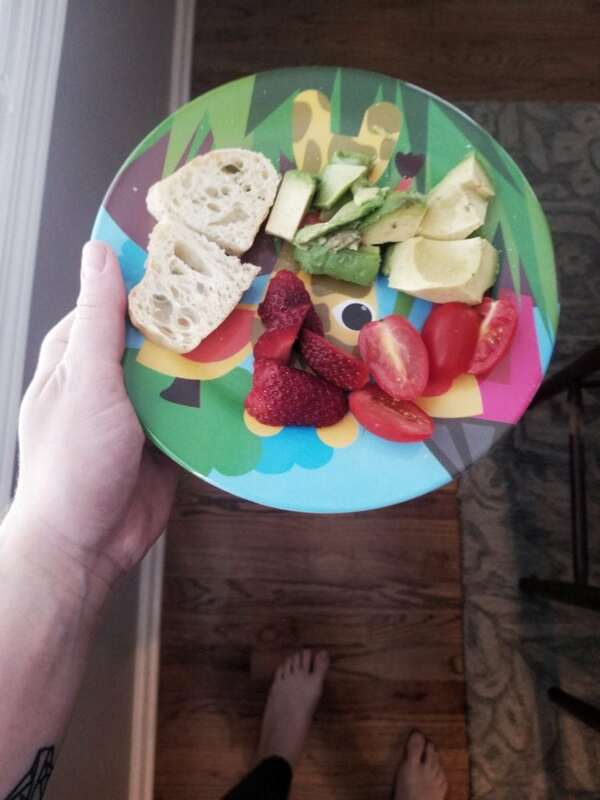 We’ve been working with Beck more on eating all at once (she’s the queen of saying she needs to color in between bites or other silly but cute things), eating produce first, and trying new things even if she’s pretty sure she won’t like them. 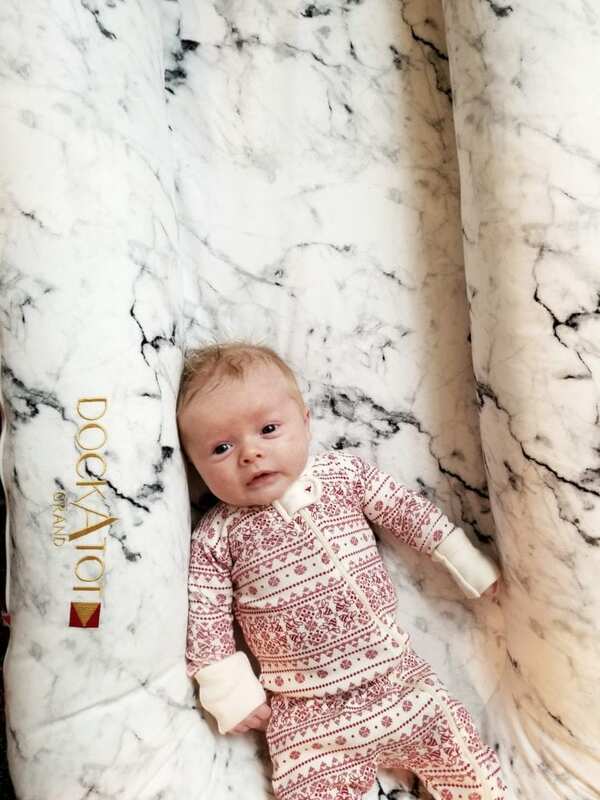 FIRST AND FOREMOST we heart Dockatot for real no sponsorship just love them a lot. 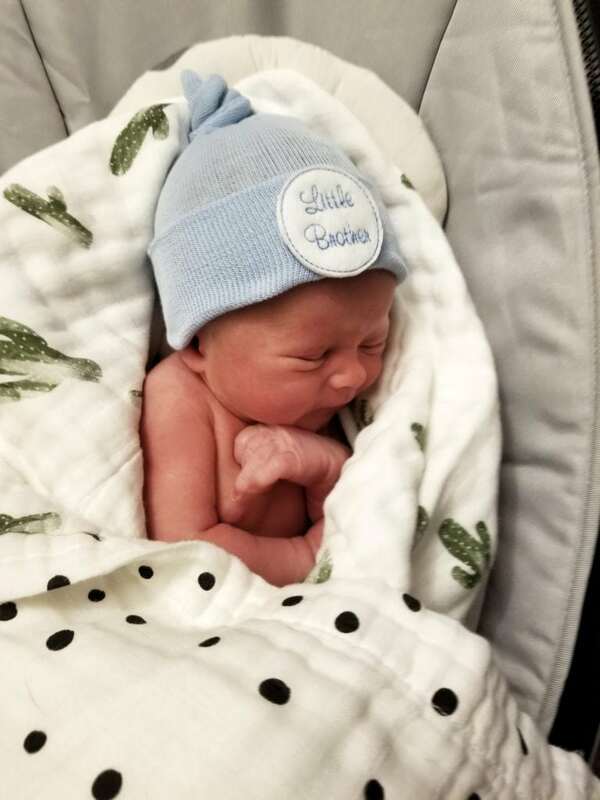 When I had Beck and was up all night obsessively looking at baby gear, I came across a minimalist nursery gear list with some thoughts on new parents, and an economist had labeled us (at the time) Motivated Overspenders. I think about that all the time, and really believe it’s true. Something that might help our kid sleep better? I’ll take two, whether it works or not, no matter the cost. Now that we’re on Kid 2, though, I’ve pared down the things we need and revised some “this is dumb” and “must have no matter what” categories. I’m working on a list of things that we still love/are over/have recently started using with Will, so stand by for that! About a Beck! 3 years. The birthdays are always the most nostalgic and the most fun all at the same time, I think. I wonder, were my parents ever sad or weepy on our birthdays? I don’t remember them talking about it, but maybe they just didn’t tell us. All day on Beck’s birthday (and the day before at her party) I felt so nostalgic for the present and the last three years. HOW is she so big! 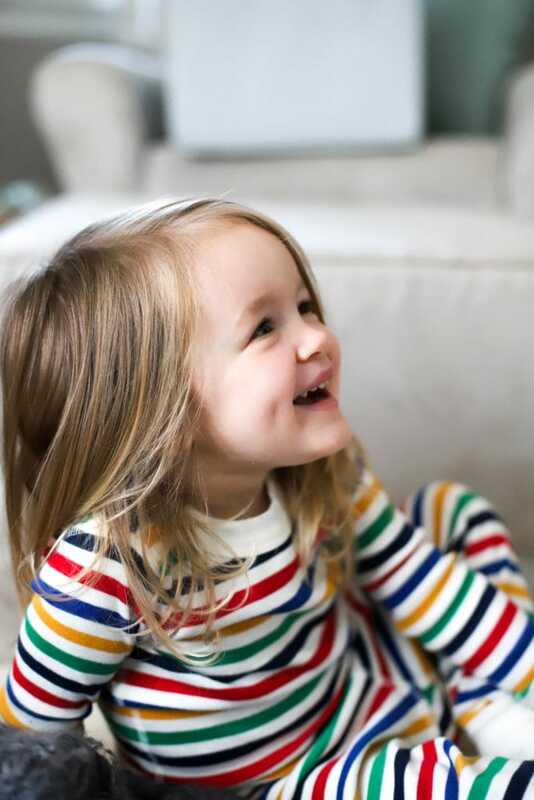 Jay was talking to her about her vocabulary the other day and asked her how many she knew, and I was thinking….all of them. She can’t really talk about engineering with much finesse, but she’s fluent in English, which is strange and obviously a good thing. ….because that’s what my whole life is about. Don’t get me wrong, Jay and I never hate getting nice things for ourselves, but I never can gather enough ~caring~ to do adult gift guides besides house/kitchen stuff. Our interests kind of drive our gift desires, anyway, so if I were to make an adult gift guide it would pretty much be the entire list from the Kitchen Gift Guide plus a few golf things for Jay and free babysitting.